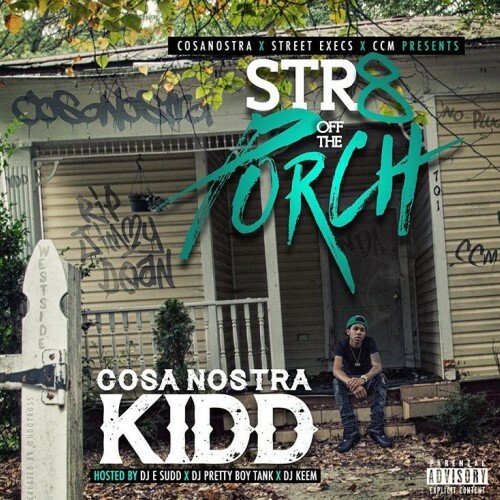 Follow @IndyTapes, @DJESudd, @DJPrettyBoyTank, @HoodrichKeem & @CosaNostraKidd! Tape Hard! Long Love the Bank!